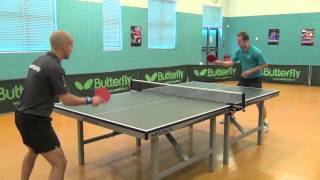 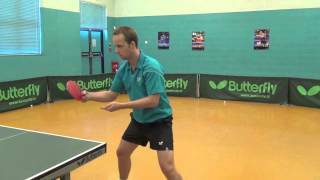 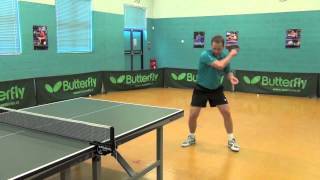 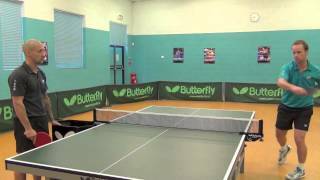 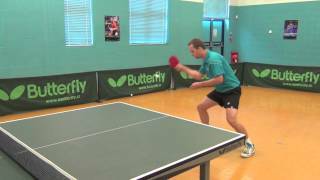 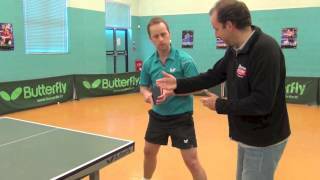 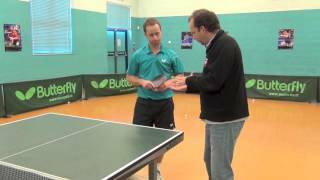 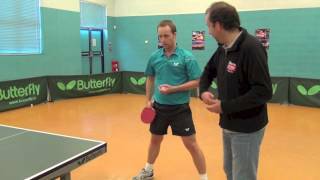 In this video, 11 times Welsh Champion and Commonwealth Gold Medal winner Ryan Jenkins, demonstrates the amazing Practice Partner 20 robot. 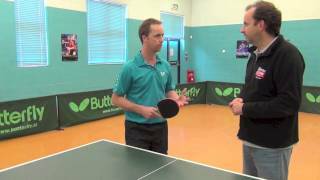 He shows us the range of shots available from it, including topspin, backspin, side spin and service. 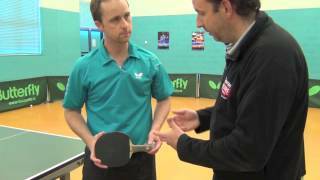 It's a great piece of equipment for anyone looking to seriously improve their game.